The cover of the Tour 2015 programme features work by 20-year-old fine art student Yin Ching Tung, who has won the Glyndebourne 2015 Tour art competition. The winning artwork, Struggles of Vanity, was selected from a shortlist of 15 entries from young artists and will be featured on the cover of 10,000 copies of the Tour programme this autumn. Yin Ching was born and raised in Hong Kong. 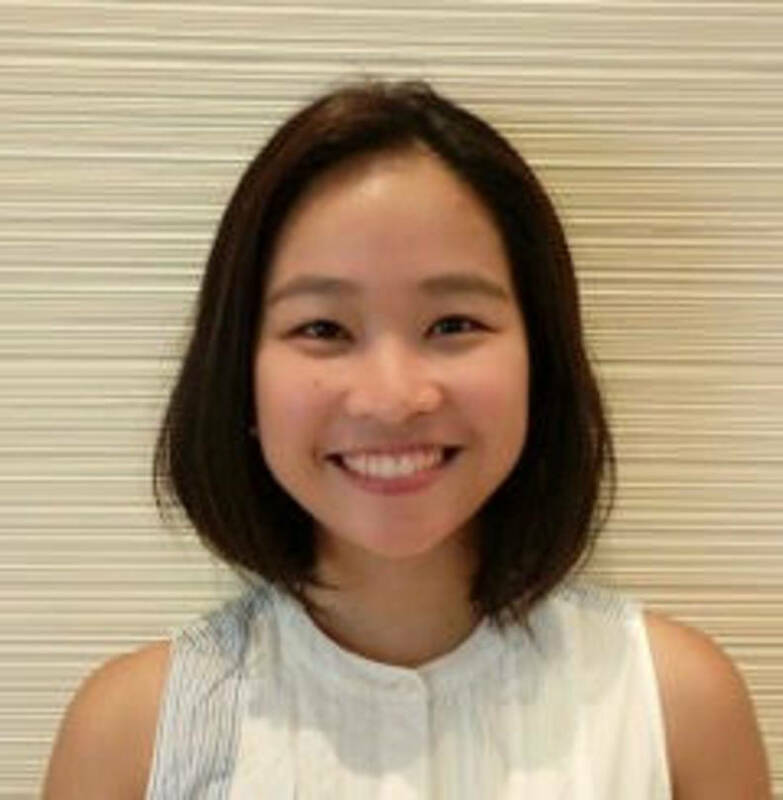 She is currently studying fine art at Loughborough University after a year of communication design at Hong Kong Polytechnic University. We spoke to her to find out more about her artistic inspiration and future plans. A few months ago, when I received an email about the competition from Loughborough University. I don’t know if I am an artist. I started doodling with different materials when I was a three-year-old kid. Since then, I’ve fallen in love with drawing, colours and the little worlds I create, where there’s an infinite space for me to hide, contemplate, explore and escape. Now my works are predominantly paintings and printmaking, and also sometimes small figurines. But I don’t want to limit myself and would like to experiment more with materials, forms and concepts. ​Who or what is your artistic inspiration? Emotions, natural objects and daily encounters are ongoing inspirations – reflecting these through art gives me satisfaction and stability. I’m interested in mark-making and subconsciousness, in relation to one’s expression. Watching different forms of art, including performances, inspires me to think in diverse perspectives, as well as study the connection between the superficial self and inner feelings. My family is also undeniably one of the biggest influences so far in my life – we’re very important to one another, which means I’m always thinking about them. How much opera do you see live, online or in cinemas? Don Pasquale was the first opera I’d seen. I hadn’t seen any operas before doing my research for this competition. In your current​ student​/working life, do you experience much art and culture? Yes, definitely. During my fine art course I’ve been delving into art-related knowledge and practice, both in contemporary and historical context, as well as various forms and media. This is very much conducive to my ideas development, skills practice and execution ability. I hope I can make a career of creating art – it’s something I love and it’s beneficial to my growth. I think ‘vanity’ is an intriguing theme to reflect on. After watching Don Pasquale I could feel the darkness of conceit, mental punishment and ruined relationships. It was a good fit with my usual inspirations: emotions and personalities. An exhibition of all 15 shortlisted works of art, including Yin Ching’s winning piece, will be open to ticketholders for Tour 2015 performances at Glyndebourne between 10 and 31 October. Explore our gallery of the shortlisted artworks.